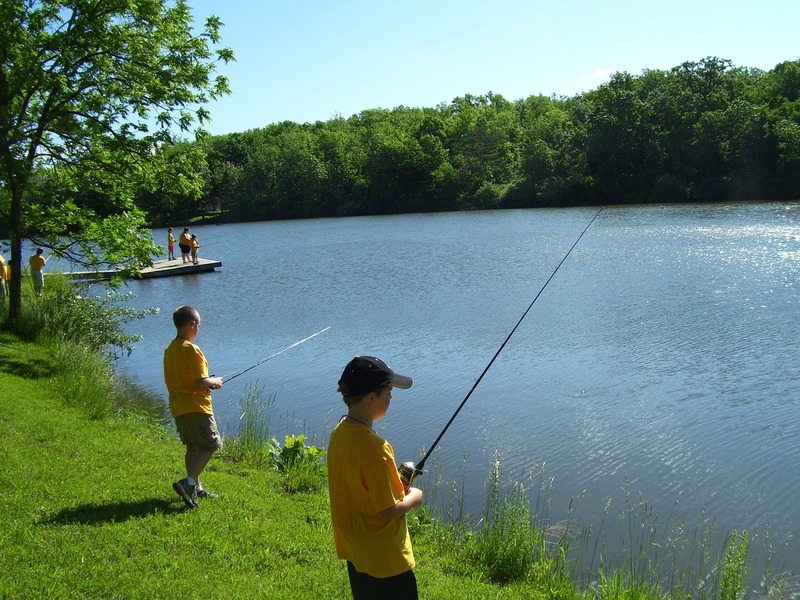 Fishing as a sport is a competitive activity, where judges, umpires and referees are often involved in the contest of being the greatest fisherman of the day. Fishing is also a fantastic hobby which can be very relaxing as well as challenging, with rules that you obey even though sometimes no-one else is watching. With a broad range of choices, you can discover the niche that suits you best. If you buy a static caravan in North Wales you can keep your fishing equipment there and visit not just on holidays but also for long or short weekend breaks. 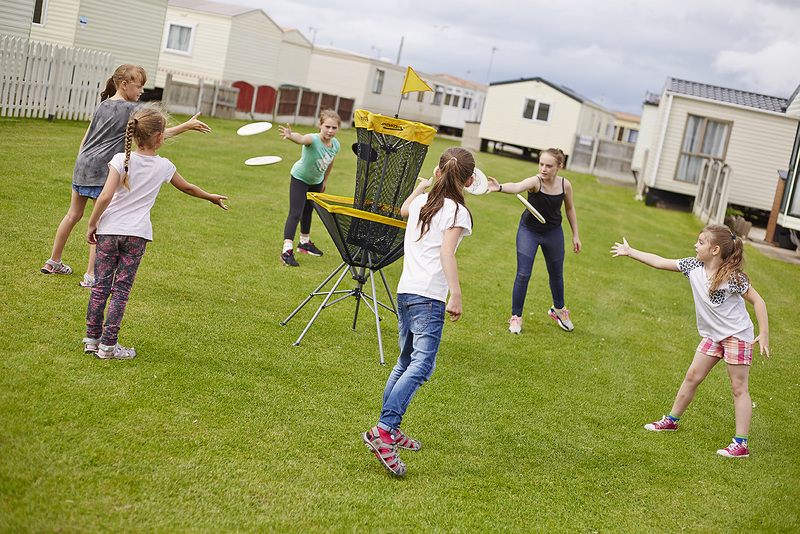 Around the areas of Golden Gates Holiday Centre you will find opportunities to go deep sea fishing, river fishing and also catch and release ponds; even try your hand at night fishing, there is an opportunity to suit every hobby or sporting activity near Towyn in North Wales. As you make plans for your angling trip, please ensure that you check the necessary requirements for a licence. Currently, in the UK, you need a rod licence to fish for trout, freshwater fish, salmon, eel and smelt with a line and rod in England, (except the River Tweed) the Border Esk region of Scotland and Wales. Always carry your rod licence with you when fishing, to avoid prosecution which can lead to fines of up to £2500. Rules are different for fishing with children; check out Government advice on the type of licence required for different types of fish and for the number of rods you are allowed. In some cases, you also require for coarse and game fishing in North Wales and other areas, a valid permit from the appropriate owner or association. The lake at Gweryd is fed by natural springs and as a result of this, the carp are slow growing and very high quality with Ghost, Mirror and Common carp breeds all to be fished here. The highest carp lake, fish currently being caught average 13.5 pounds. A perfect setting for a day out in the hills above the village of Trefriw; stretching to 63 acres, the lake in the valley at Lyn Crafnant is stocked with rainbow trout, to supplement the wild brown trout, in stunning surroundings where you fish from the river bank. The 920 acre Stillwater lake at Lyn Brenig, with spruce and heather lined shores, offers excellent fly fishing for rainbow trout which have been reared on site. If you want the challenge of reef, sea or wreck fishing book your place on a chartered boat which covers the area from Liverpool Bay to Anglesey. Take in the stunning views of the North Wales coastline as you fish for cod, pollack, mackerel and sea bass. We suggest that you visit the websites of the various locations to request opening times, fees to pay and driving directions, to ensure that your angling trip is an enjoyable experience. A search on Google of fishing in North Wales will yield a huge number of fishing opportunities. Fishing, as well as being a sport or a hobby, can also be a lifestyle or a passion. In the UK each year, thousands of fishing licences are issued and each year this number increases. It is suggested that for every pound spent on a licence, £25 is spent on equipment, tackle, clothing and so on; all items thought necessary to be a competent angler. Whatever type of angler you are, you can be sure that many opportunities exist around the location of Golden Gates Holiday Centre where so many fishermen have chosen to purchase their static caravan in North Wales. If you need more information on any of the above locations, call into our office and we will try to help.